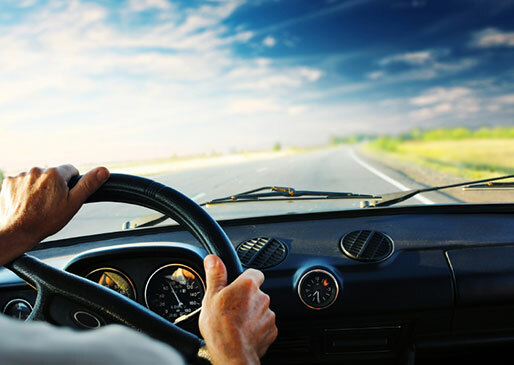 At All Central Insurance Inc., we write customized quotes for auto insurance. We have a team of professional agents who will work with you to find the most appropriate quote for your needs. Our agents are attentive, professional, and respectful. They are able to answer any questions that you may have. According to Florida State, all drivers must have auto insurance if they want to drive on public roads. Our insurance policies help you to comply with the state regulations. They also protect you from financial losses in case your vehicle gets into an accident. The following are some of our auto insurance coverage options. Our liability insurance coverage option offers you compensation in case you get into an accident that is considered your fault. Without this coverage option, you may need to sell some of your assets to settle your liability claims. The policy compensates you for the costs of replacing or repairing other people's property. It also offers you compensation for the cost of other people's medical charges. It covers your legal charges if the person chooses to sue you. We advise our clients to get liability insurance that is above the state limits. Our collision coverage option protects you from financial losses in case of collision accidents. Your car may collide with other vehicles or objects. It compensates you for the cost of repairing or replacing your car. This coverage may not be necessary if you have a lien holder. Our comprehensive coverage option protects you from financial losses in case your car gets into an accident due to uninsured factors. Such factors include theft, fires, weather damage, and impact on animals. Our comprehensive coverage option provides you with additional coverage. Contact All Central Insurance Inc. today to discuss a new quote for your auto insurance needs in Florida. You may also use our online rating tool to find a quote. is no fault coverage. It reimburses accident victims for medical expenses, lost wages and pays for services which their injuries prevent them from performing. covers “non-collision” damage such as fire, break-ins, vandalism or theft and natural disasters.